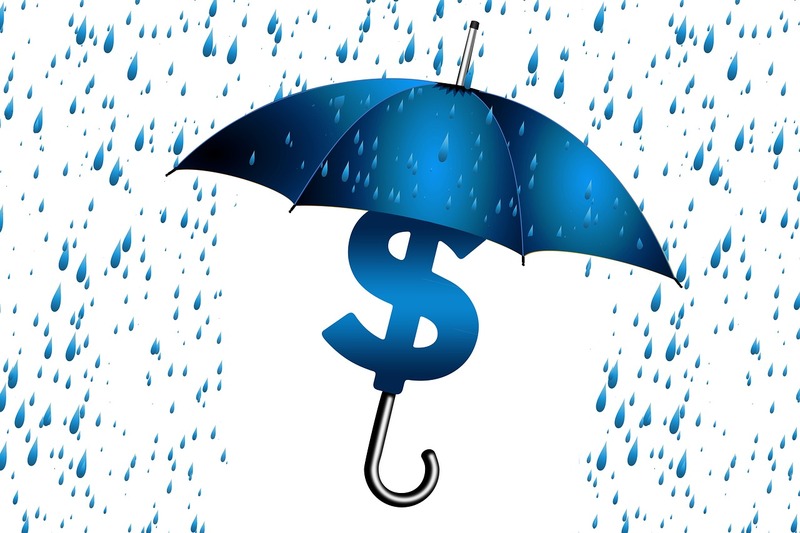 An umbrella insurance policy goes above and beyond your regular homeowner, boat, or automobile insurance, and offers liability coverage that protects you and your big-ticket items if you’re ever liable for a claim that exceeds the coverage you have. It’s liability insurance that supplements your current policy limits, designed to help protect your assets in the case of an unexpected event, such as a serious car accident where you’re held responsible for bodily injuries and damage. While umbrella insurance offers additional coverage beyond the limits of your basic policy, it can also sometimes offer financial protection against property damage liability claims and bodily injury liability claims. Furthermore, depending on the policy you have, you could receive financial assistance for fees related to a false arrest, legal fees, libel, and slander. Because umbrella insurance can cover a lot of different things, it’s important to have a chat with someone who can offer advice specific to the Lititz, PA area, such as the CHARIS Insurance Group. Many of your valuable items and possessions are considered assets, such as your house, car, investment accounts, checking and savings accounts, and future income. If you’re sued for a large amount of money and your current liability policy doesn’t cover the full amount, you may lose some of your most important assets, like your home. Buying umbrella insurance provides peace of mind and lets you rest comfortably knowing that your assets are safe in the event of a catastrophic accident. When you’re trying to decide if you need umbrella insurance, consider the risks you could face in your day-to-day life or the area you live in, and factor in the value of your assets, as well as the potential loss of future income. This is a tricky question to answer, so it’s recommended that you contact a professional at the CHARIS Insurance Group, serving the Lititz, PA area.